Looking for some seasonal slammers? 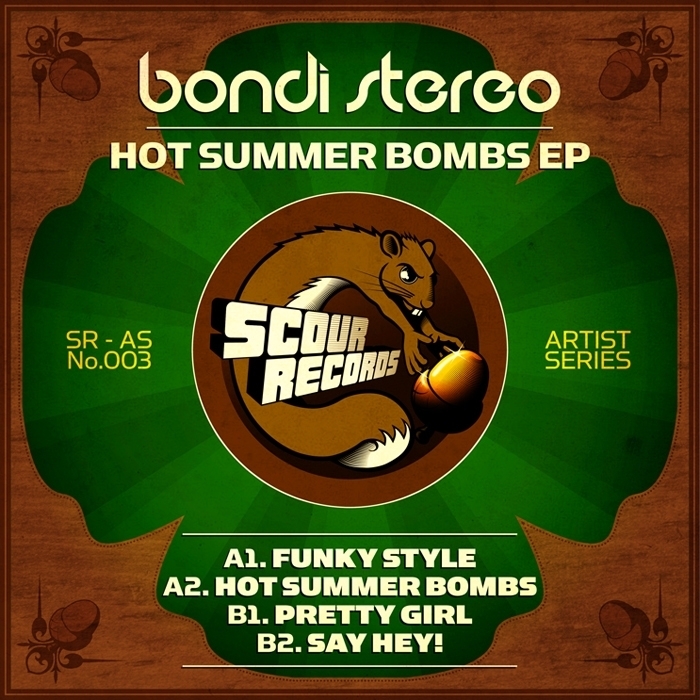 Aussie funkster Bondi Stereo has put on a spread of such proportions it will feed you (and your floor) well into the colder months; bulging with obese drum dynamics, rifled with references and drenched in shiny wet funk, each of these tracks show BS at his very best. Highlights include the refreshed and rechunked version of DJ T Rock & Squahy's "Nice Pretty Girl With A Crooked Smile" ("Pretty Girl") and the turbo-charged take on Nice & Smooth's "Hip-Hop Junkies" ("Funky Style"). The expert manipulation of Joe Cocker's "Summer In The City" hasn't gone unnoticed either. 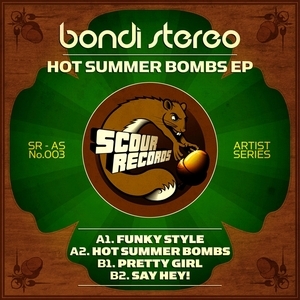 Here's hoping for a summer as hot as these tracks!